Detangle your hair before washing it: natural-hair is actually very prone to tangling and knotting and this implies that washing it while it’s still tangled could cause severe damage to it. So, get a detangling-comb and moisturizers and then use them to remove any tangles, knots and shed-hairs. Create a moisturizer by mixing 1-part of coconut or olive oil with 3-parts of water and then spray this mixture over your natural-hair until it gets moist or damp. Afterwards, apply a moisturizing-conditioner evenly throughout damp-hair and then work your fingers through hair inorder to remove any knots and tangles. Separate hair into manageable-sections and then use a detangling-comb to remove any remaining tangles in every section. Avoid using harsh shampoos on your natural-hair: many shampoos contain harsh-chemical like sulfate, sodium, ammonium and a lot more but these can be dangerous for your natural-hair. In fact, these chemicals create luxurious-foam when used to wash hair but they will end-up causing hair dryness and breakage. So, consider getting and using a sulfate-free shampoo on your natural-hair for best hair-cleaning results. On the other hand, there are also several shampoo-free hair-cleansing products like cleansing-conditioners that can be used to clean-up your natural-hair and these cleansers are gentler on your hair than regular-shampoos. Try not to over-wash your hair: natural-hair is actually naturally-dry and it more frequently can remove moisture from it. So, consider washing your natural-hair for at least once a week inorder to keep it clean and healthy. On the other hand, you can also try using a dry-shampoo on your natural-hair incase it gets oily than expected. Dry-shampoos are sprayable powder-based cleansers that help to absorb excess-oils from hair without your hair-follicles. Lastly, dry-shampoos normally removed by brushing through hair but don’t apply too-much dry-shampoo into your hair for best results. 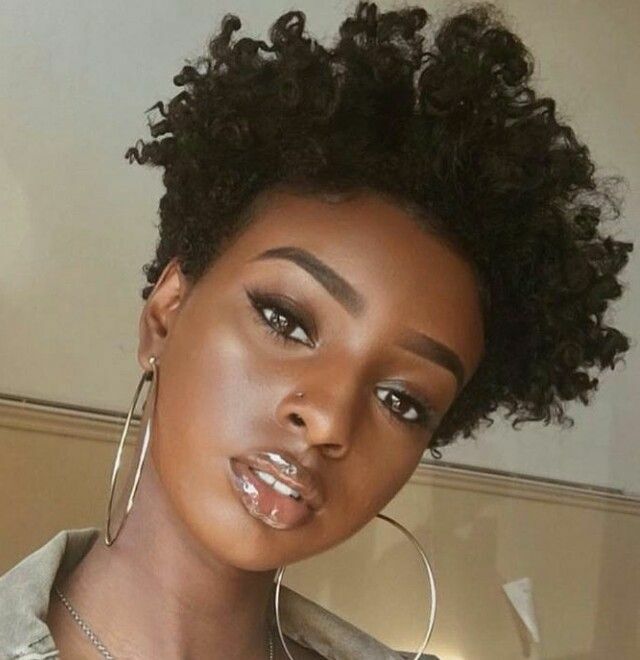 Deep-condition natural-hair weekly: you will also need to deep-condition your natural-hair for at least once every week inorder to keep it looking moist and healthy. So, you can use a deep-conditioning mask on your natural-hair or even use natural-ingredients like olive-oil, avocado, honey, banana and mayonnaise to deep-condition your hair. This will actually help to replenish and strengthen your natural-hair without even spending a lot on buying chemical-based deep-conditioners. Pat or squeeze hair dry: always use a microfiber-towel or soft old T-shirt to squeeze-out any excess water and moisture from your natural-hair. In fact, never rub your natural-hair with a towel because rubbing will just roughen the hair-cuticles causing hair frizz and breakages. Apply a leave-in moisturizer to your hair: natural-hair actually requires a lot of moisture than other types-of-hair inorder to keep it looking healthy and strong. So, consider buying a good-quality leave-in moisturizer or use natural hair-moisturizers like olive-oil, coconut-oil, Shea-butter, and cocoa-butter to keep your natural-hair moist after washing and conditioning it. 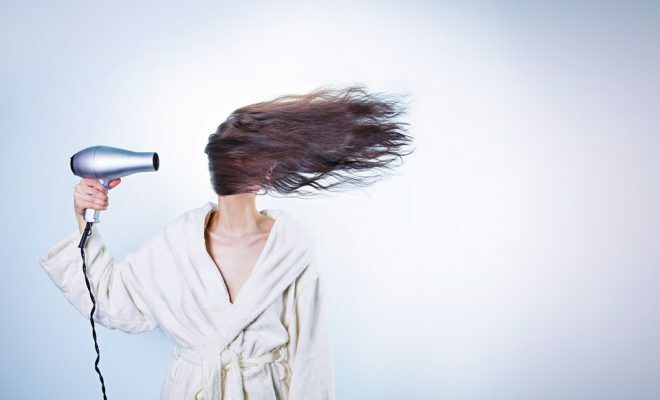 Avoid using heat-styling tools on your hair if possible: you should avoid using heat-styling tools on your natural-hair if possible because these tools produce a lot of heat which can damage your hair easily. So, always let your natural-hair air-dry whenever possible inorder to keep your hair strong and healthy. 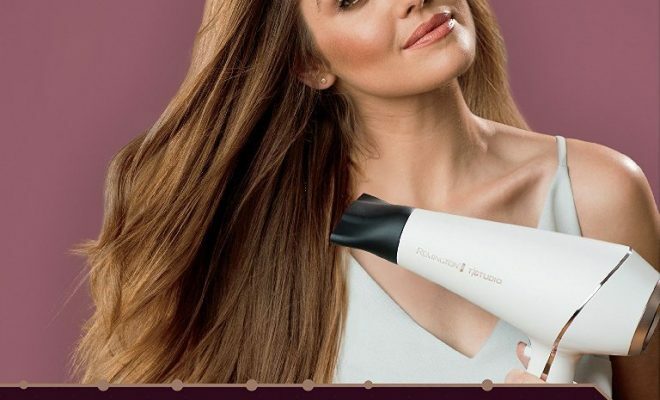 All in all, avoid using heat-styling-tools like; hair-dryers, Curling-irons, hot-rollers and hair-straighteners over your natural-hair inorder to prevent hair frizz and breakage. 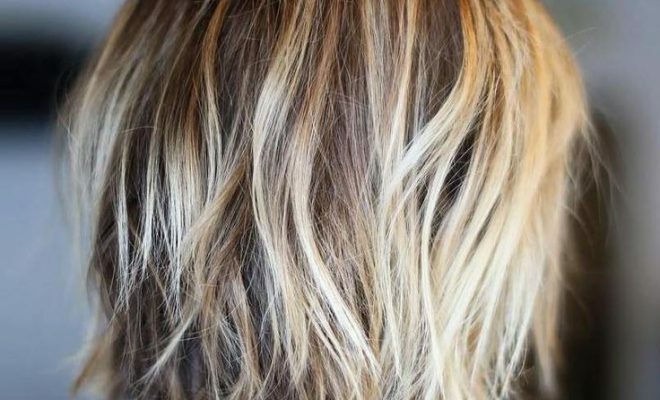 Prevent hair-frizz with moisture: hair-frizz is actually caused by sucking moisture out of your natural-hair but hair that is already moisturized and hydrated is less likely to become frizzy. So, consider using natural-oils like olive-oil and coconut-oil on your natural-hair inorder to prevent hair-frizz. On the other hand, you can also buy hair-products that contain silicone because they are very good at smoothing hair and fighting hair-frizz. Apply styling-products into hair in layers: hair-products like serums and gels can be very good to use when styling your natural-hair but avoid using too-much of these products because they can make your hair look greasy and even weigh it down if used a large-amounts. In fact, it’s easier to add more hair-product and then taking-out excess hair-products. Try using rollers to straighten and set natural-hair: using rollers on your natural-hair can actually help to straighten and smoothen it without applying any heat like with curling-irons and hair-straighteners. 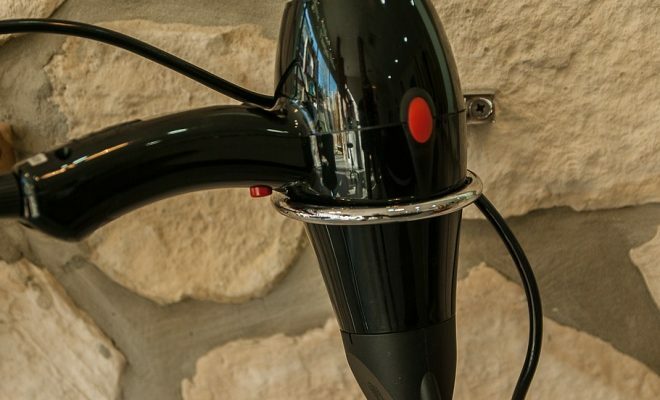 However, try to use a heavy-conditioner and also detangle hair completely before using rollers. Additionally, magnetic-rollers and satin-covered foam rollers are gentler on your natural-hair than Velcro or mesh rollers. In fact, Velcro or mesh rollers make your natural-hair more prone to tangling and breakages during removal. Consider going for protective hairstyles: protective hairstyles like braids, twists and knots help to your natural-hair secured, cut-down the styling-time and even help to pressure-off of any fragile hair-ends. However, some protective hairstyles like braids take several hours to accomplish and that’s why it’s best to get them done by a professional hairstylist. Moisturize your hairstyle regularly: you will need to moisturize any hairstyle you have acquired daily inorder to keep it looking fresh and awesome. So, spray your hairstyle with a mixture of water, leave-in conditioner and moisturizing-oils on a daily basis for best results. Take-out any hairstyle after 3-months: you should take-out any hairstyle after 3-months inorder to keep your natural-hair strong and healthy. In fact, even protective-hairstyles like braids and twists should never be left in for longer than 12-weeks. After taking-out any hairstyle, always deep-condition and seal your natural-hair inorder to keep it healthy.